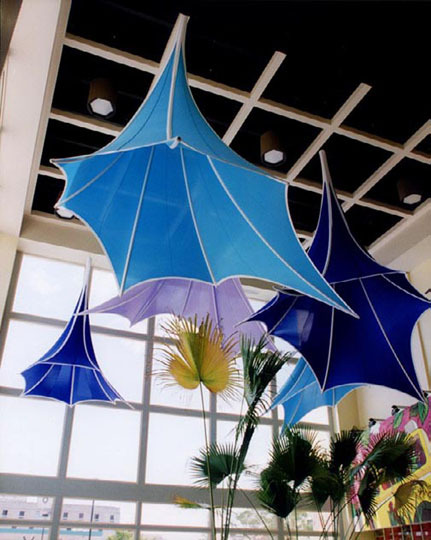 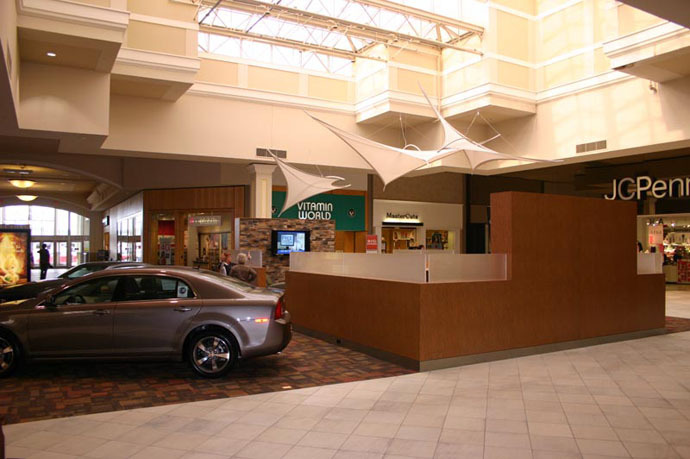 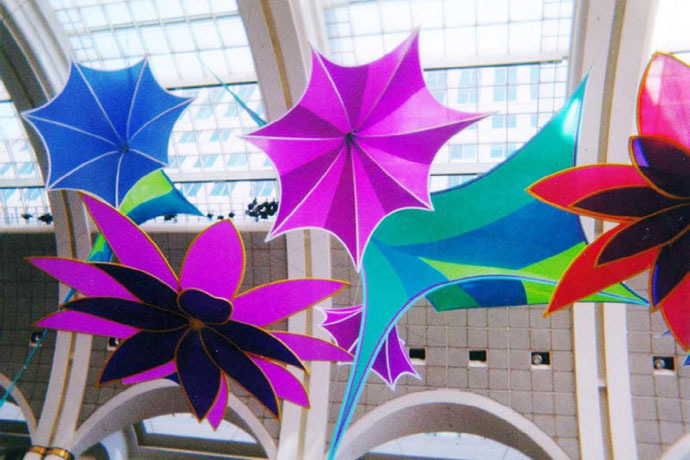 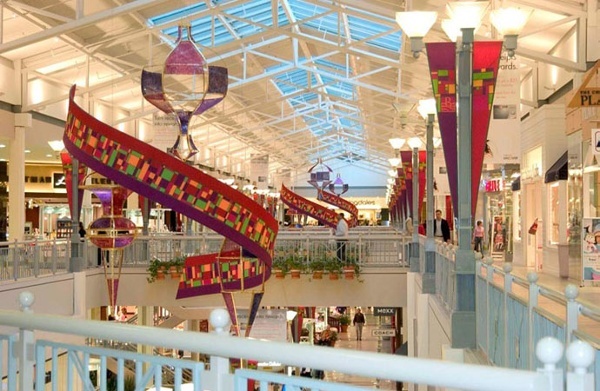 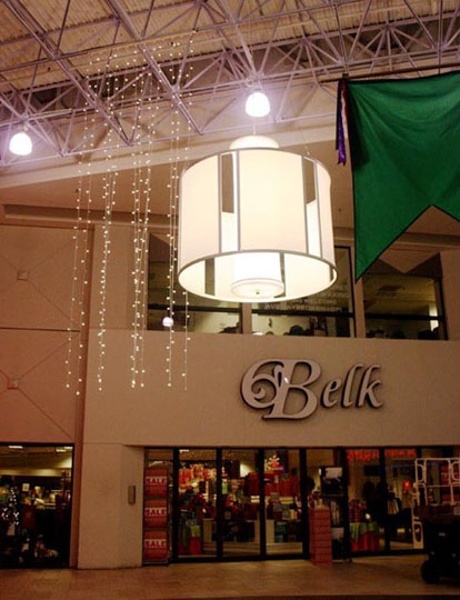 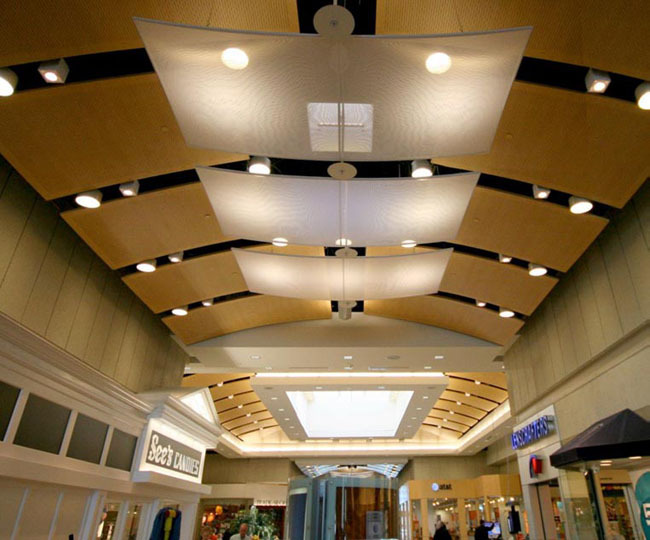 Fabric Structures are a great way to create giant light fixtures and signage, or create a new look on a low budget in a mall. 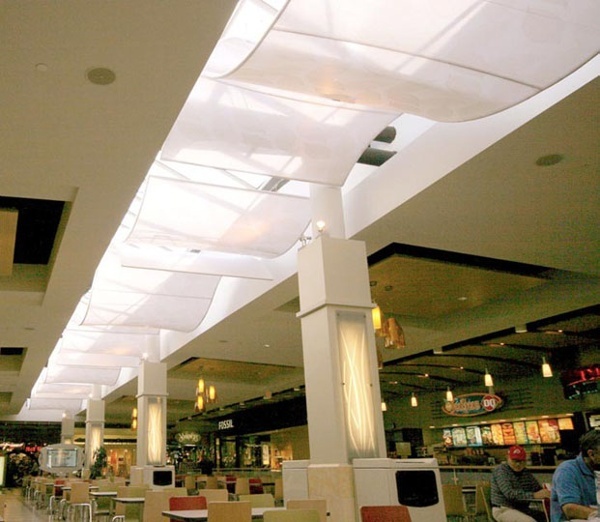 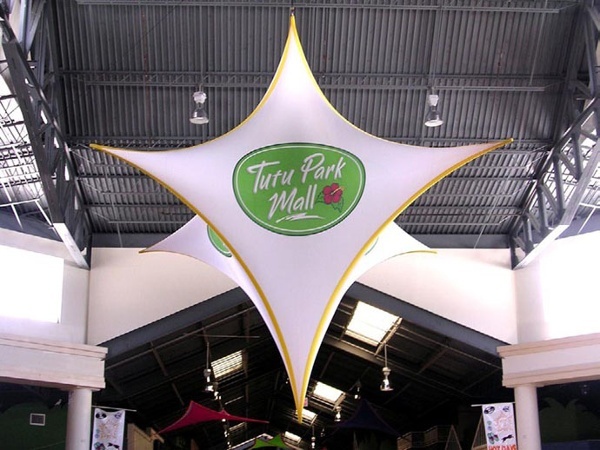 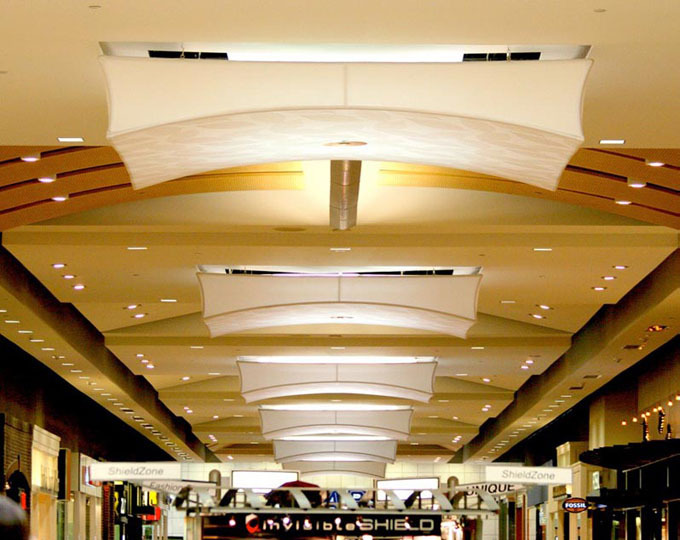 Fabric structures, Ready-Made, malls, Star Drop, Client: Tutu Park Mall. 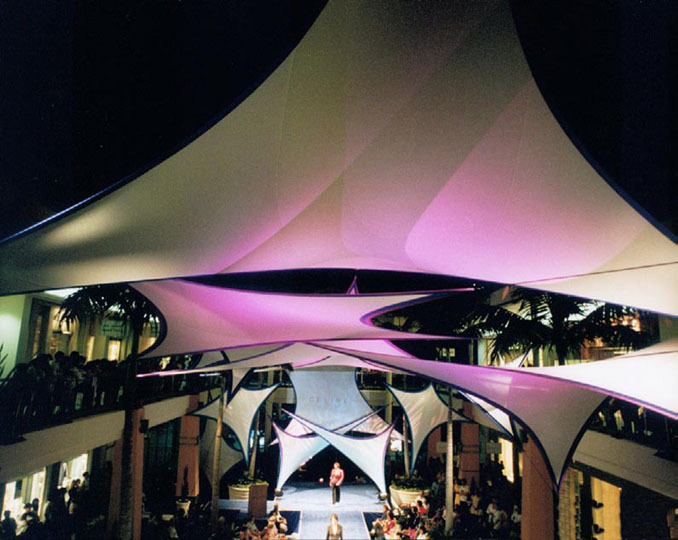 Fabric structures, custom, lighting, malls, Client: Mulvanny G2 Architecture.